Achieves the nearly impossible: It takes complex financial issues and events and makes them both enlight-ening and entertaining. 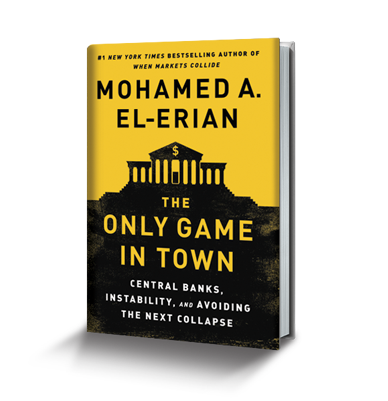 It’s a must-read for anyone who cares about the global economy and its future. 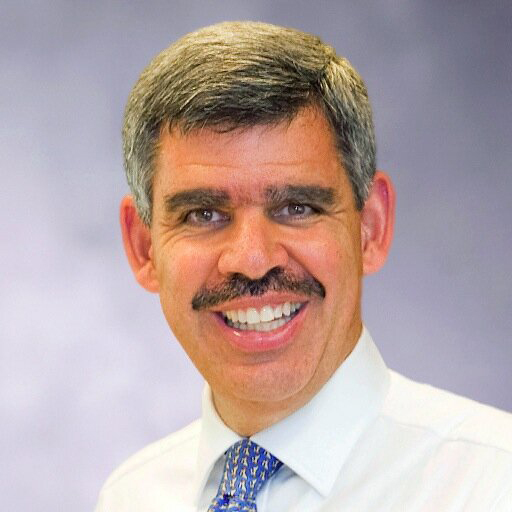 is Chief Economic Advisor at Allianz, the corporate parent of PIMCO where he formerly served as chief executive and co-chief investment officer. He chairs President Obama’s Global Development Council, is a columnist for Bloomberg View and a contributing editor at the Financial Times.